Live in Summit? Sign up for our newsletter and get $25 off your next house cleaning! 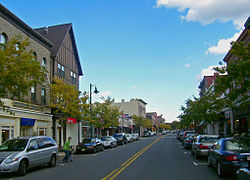 Hi, my name is Ines Cohron, owner of Total Home Cleaning, a house cleaning and maid service based in Summit, NJ. 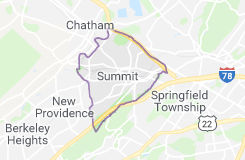 I have been living in Summit for over 19 years and my company has been serving our Summit neighbors since 2004. My daughter attends the Summit High School. She plays travel soccer and takes piano lessons at Scherzo, downtown. My husband and I are members of Central Presbyterian Church as well as St. Teresa’s. You can regularly find me at the Connection doing Yoga or strength training. Like you, I struggle with balancing areas of my life – school activities, work, play, and faith. As a woman-owned business, I can identify with my clients who need the extra time that having a house cleaning service can afford. 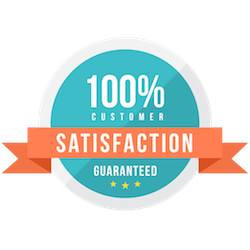 We are confident that if you try one of our services, including routine house cleaning, a one-time house cleaning, move-out house cleaning, a deep house cleaning, or even give the gift of maid service to your loved ones, you will wonder why you waited. 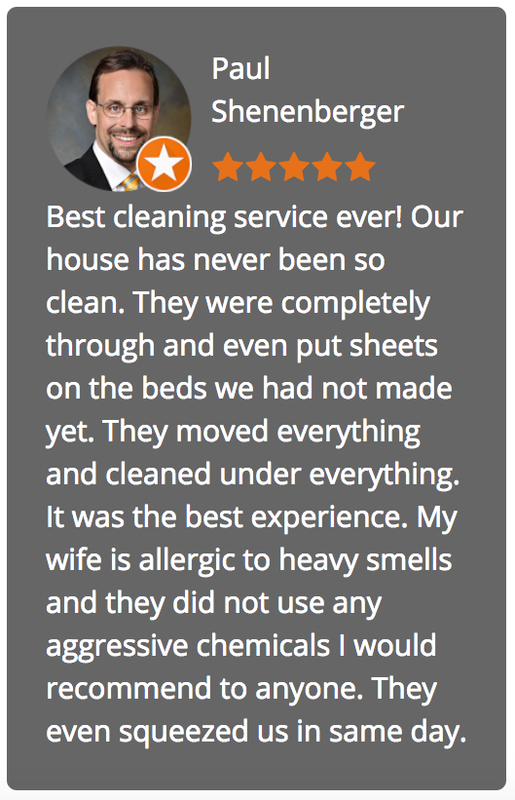 For many years our Summit neighbors have trusted us to clean their homes. Most provide us with keys or garage codes. Our house cleaning teams are professionals in the residential home cleaning industry trained to clean your home properly and safely from top to bottom. Call Total Home Cleaning today and give yourself the peace of mind that comes from a professionally clean home! This savings offer is special and may not be combined with other offers. One per home.